Ghostlight Theatre Ensemble's Performing Arts Youth Academy (PAYA) is thrilled to present Frozen JR! PAYA Auditions will be held on April 23rd and 25th, with callbacks on April 27th. Auditions will be held by appointment only - to make an appointment, click HERE. Based on the 2018 Broadway musical, Frozen JR. and Ghostlight Theatre Ensemble’s Performing Arts Youth Academy (PAYA) brings Elsa, Anna, and the magical land of Arendelle to life. 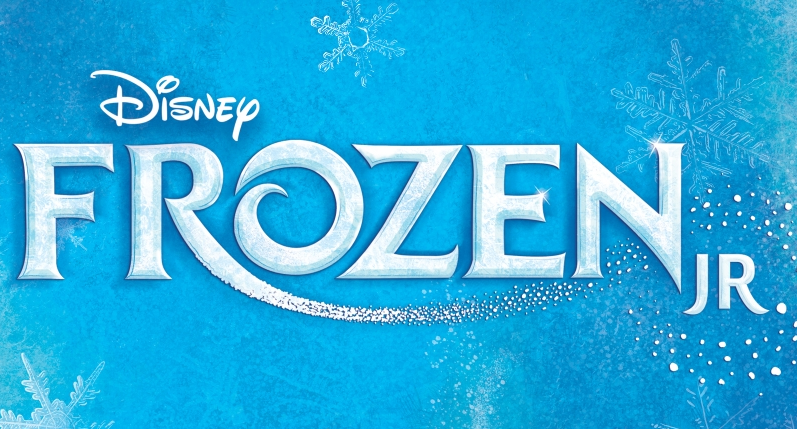 A story of true love and acceptance between sisters, Frozen JR. is sure to thaw even the coldest heart! The show features all of the memorable songs from the animated film, with music and lyrics by Kristen Anderson-Lopez and Robert Lopez, plus five new songs written for the Broadway production. $195 for the session. For additional siblings who live in the same household, we are offering a discounted price of $175 per additional sibling. Rehearsal location will be announced soon. GIRLS: Audition with Anna's Vocal Audition as well as Olaf's Vocal Audition. All who audition must perform a monologue from the options posted in the document located HERE. Everyone must also audition with two songs - please download the sheet music, audition audio tracks and practice audio tracks below as it applies to your child. Note that the practice tracks have someone singing on them. You can use them to help you learn the words to the songs, but while you are practicing with them, also pay attention to the music in the background. That music is what is on the audition tracks. The audition tracks (music only, no voice) are what you will be singing with when you audition, so be sure to rehearse with them as well. We are also providing sheet music for your reference. Download Olaf's Practice Track HERE. Download Olaf's Audition Track HERE. Download Olaf's Sheet Music HERE. Download Kristoff's Practice Track HERE. Download Kristoff's Audition Track HERE. Download Kristoff's Sheet Music HERE. Download Anna's Practice Track HERE. Download Anna's Audition Track HERE. Download Anna's Sheet Music HERE. Be sure to arrive at least 10 minutes before your audition appointment to check-in. Expect that the audition appointment will last 20 - 30 minutes as each participant will have their dance audition immediately after their song/monologue audition. Please wear clothes that are easy to move in. Please complete this online audition form as soon as you schedule your audition appointment. The audition form can be found HERE.